You signed up for a dental insurance plan either through your employer or on your own, and now you want to make the most of it… what should you do next? 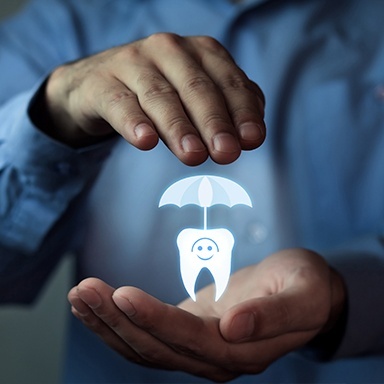 Here at Horseshoe Bay Dental, we more than welcome insurance, and our team always goes above and beyond to help our patients save as much as possible with their policies. 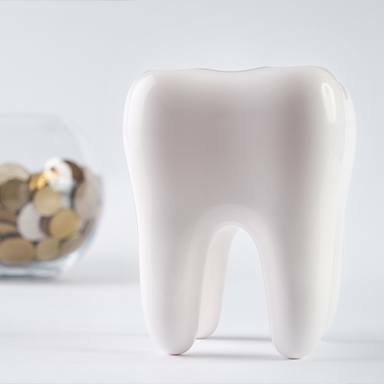 Below, we’re going to cover the basics of dental insurance and how you can use it at our practice to make your dental care as affordable as possible. One big thing to point out right off the bat is that dental insurance works a little differently compared to health insurance. Yes, they both involve paying a monthly premium in order to get discounts on healthcare services, but health insurance is designed more for helping people deal with sudden, catastrophic problems, such as a heart attack or car accident. 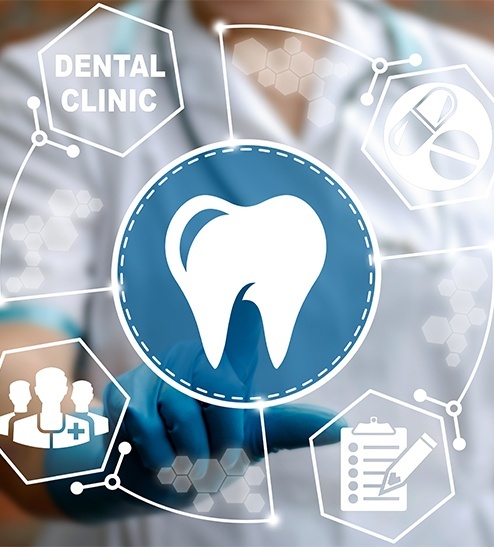 Dental insurance, on the other hand, is geared more towards prevention, helping patients afford basic services so major problems don’t develop in the first place. Be sure to keep this in mind as you read on. Your dental insurance plan will offer coverage for any preventive or restorative work you might need, but it will likely NOT pay for any cosmetic procedures because they are deemed elective. For most plans, preventive services (like checkups, cleanings, and X-rays) are prioritized and covered about 80-100%. While restorative services are also covered (including fillings, crowns, bridges, and dentures), providers usually only pay about 45-75% of the fees. With this in mind, the best way to get the most out of your plan is to simply attend regular checkups and cleanings every six months. Your plan will likely pay for most of if not all of these visits, plus they’ll go a long way in helping you avoid the need for more complicated procedures that have less coverage. Visiting a dental practice that is in-network with your plan is also an easy way to maximize your savings. Basically, an in-network practice will be able to offer you bigger discounts than an out-of-network one. At Horseshoe Bay Dental, however, we gladly accept all out-of-network plans, and patients are often pleasantly surprised by how much they can save. Don’t see your plan here? We may still be able to use it—contact us today to learn more!